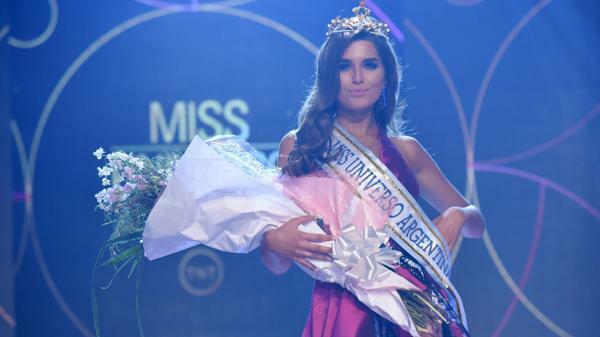 20 year old Estefania Bernal was crowned Miss Universe Argentina 2016 this past weekend. She stands 1.76m tall and will represent Argentina at the 65th Miss Universe Pageant in the Philippines in January. Priscila Carello finished as the first runner-up and Celeste Abigail Jorge finished as the second runner-up. She's gorgeous and if she shows up prepared and ready to compete, she could be high up there!